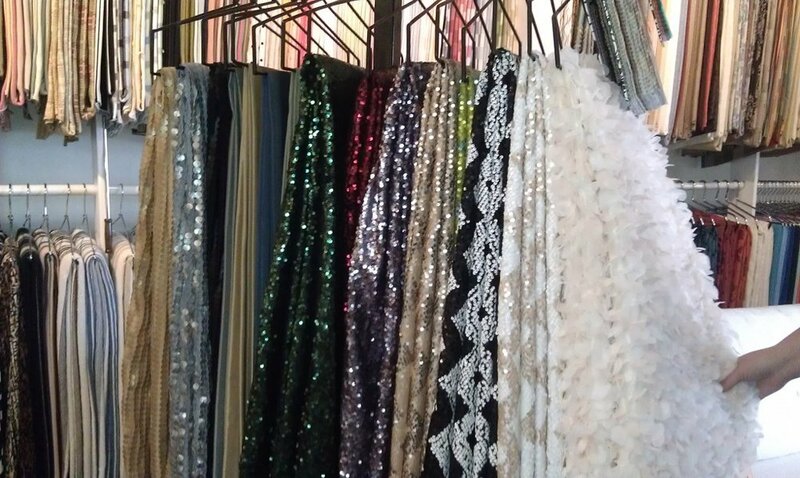 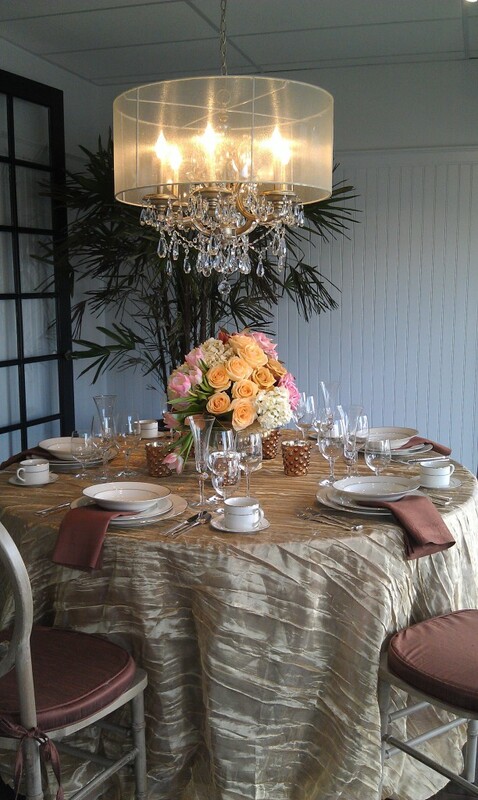 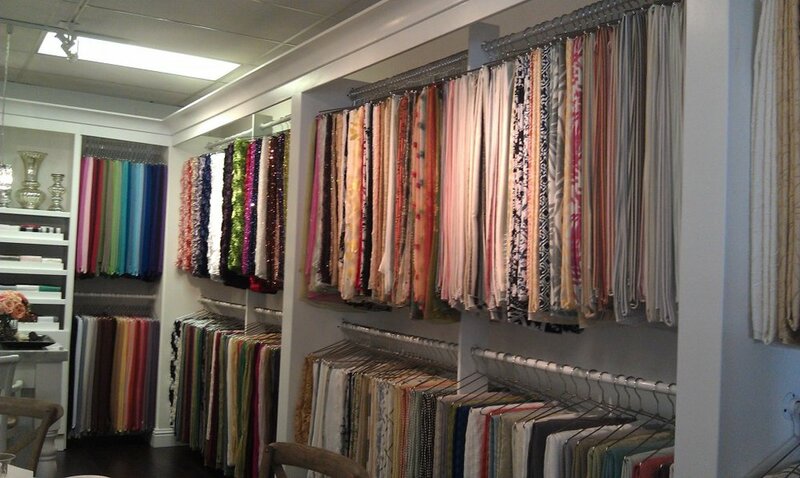 Last week, we attended the open house for La Tavola Fine Linen. 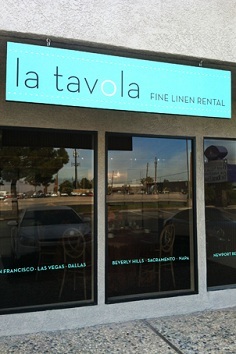 La Tavola just opened up their new showroom in Las Vegas and we are so excited to have a showroom here in Las Vegas. Below are some of the photos I've taken with my phone.